Learn English for Academic Purposes at beautiful EC Fredonia. There are so many ways to improve your English fluency. The best way? Study abroad at the English Center! Located in the quaint village of Fredonia by scenic Lake Erie, EC’s campus is like no other. While there are many English programs available all over the country, EC Fredonia has the college campus advantage. What does this mean to students? Full access to the university’s library, computer labs, dormitories and restaurants. Our students also attend many open lectures, concerts and theater events. SUNY Fredonia is renowned for the arts. Many of the students who attend EC here are also musicians. Pianists, flutists, vocal performers and music therapy majors add to an already diverse population. These students find their niche where they can study both English and music. 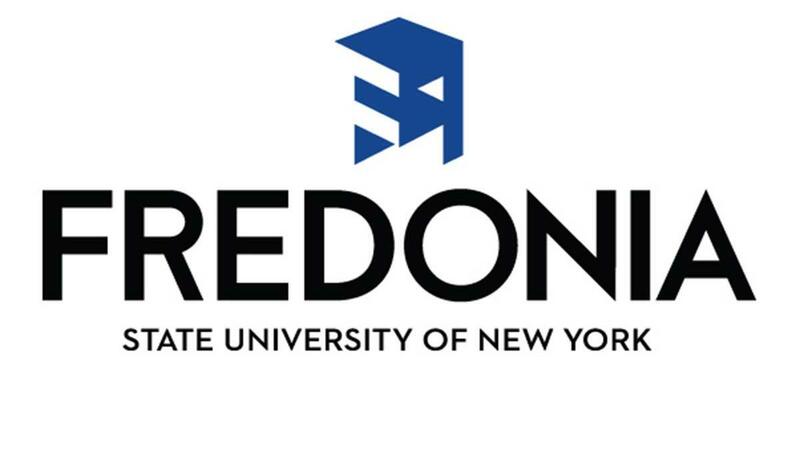 SUNY Fredonia is not just for musicians, however. With strong programs in education and science, our university has it all. The best thing about it is you can transition from English classes to university classes seamlessly. Our wonderful support staff is always there to help you achieve your dreams. With a strong partnership with the international department, your needs will be handled expertly. Learn English for Academic Purposes and be university ready!